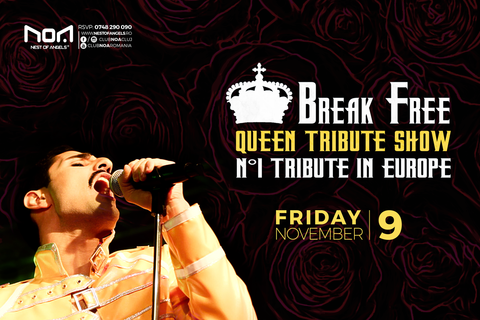 On November 9, we're taking you back to the wild 70's and the crazy 80's with a live performance of Tribute Queen! They offer an outstanding experience by trying to recreate as closely as possible the concerts of the legendary Queen band. 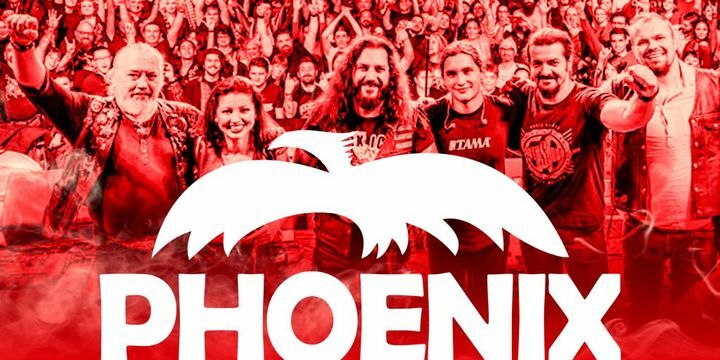 You will enjoy the greatest hits of Freddie Mercury in a show that ,,WILL ROCK YOU"! So come and take a trip to when the music was good, the fashion was bad and the parties were down right outrageous!